Another fine profile Cynthia. Andrea’s reasons for writing children’s books sounds appealing. And like you, her craft seems very tied to her home. Thank you! 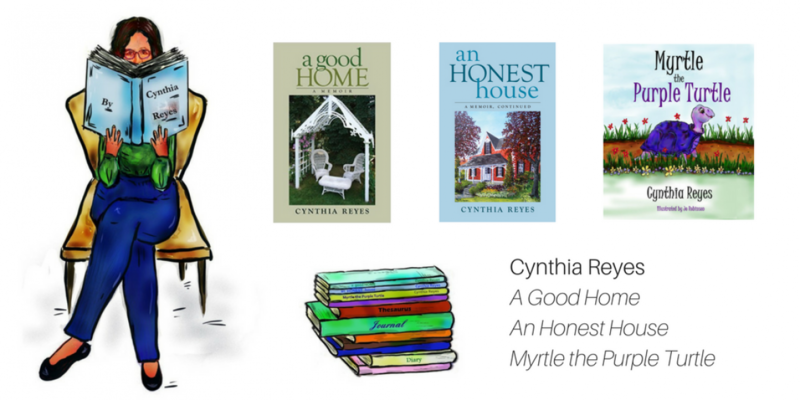 I think Cynthia and I do feel very much that our homes are places of growth and rejuvenation. 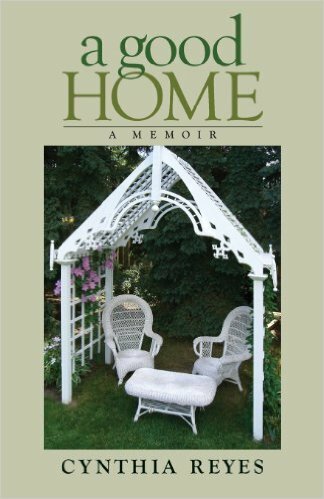 I love her in-depth sensitive writing about what it really means to be home. What a beautiful place for a wedding! Lovely photos. How wonderful to live on your dream property! It is pretty neat. I was able to get a bee hive last summer, too, and will be busy planting a pollinator garden. It’s nice to have space to putter and experiment with different plantings. Hopefully the bees won’t bother the wedding guests!! That’s for a whole different blog post! What a fun and inspiring passion to have, Andrea! Thank you Cynthia for sharing Andrea with us and wish Andrea all the best with her new book. Appreciating differences is a wonderful subject for a children’s book. Thank you, Bernadette! I appreciate your good wishes for my book. It’s been a labour of love. It is hard work, but it is great to see when someone takes on an old house. I hope her book goes well. Thank you! It is quite the project to take on an old house, but old houses give so much back in return. They have a charm and quirkiness in their old age that new houses can’t match. Like people?? I’d like to think so! And thank you for the good wishes on my book! Terrific post! “The Great and the Small” sounds like my kind of book. Thanks, Laurie! I have always loved the oddball books that have a totally different take on reality, like “Watership Down,” and more recently, “Fifteen Dogs.” I can only hope that my book takes readers into a new world, too. If you want, you can “like” my facebook page, https://www.facebook.com/AndreaTorreyBalsaraAuthorIllustrator/ to have the update when the book will be launched. I believe it will be at the end of October, early November. Thanks, again!! Just “liked” your facebook page. Good luck with your book! Thank you for introducing us to Andrea, Cynthia. 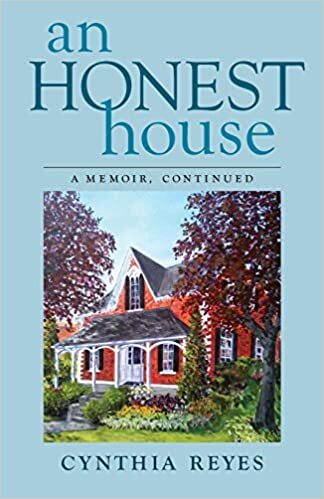 I thoroughly enjoyed this accounting of her life, home and art. Congratulations to her daughter on her upcoming marriage. What a beautiful place to celebrate their special day! It is really quite something to live in a house that can host a wedding. We would have had quite a time jamming everyone into our subdivision yard!! We are in the process of planting flowers that will hopefully be in bloom in time for the wedding. It’s challenging and fun. “In children’s books it’s not only okay to have hope, and to believe that the world is a place of beauty and love, it is essential.” Love this! Thanks for introducing us to Andrea, Cynthia. Thank you, Jill. I appreciate it!! Hi Tina! It’s funny how life can change; we always assume that “life-changing events” are going to be awful (at least I do). Sometimes they are miracles that drop into our laps, surprising us with how wonderfully unpredictable life can be. Wishing you the best too. I love this post, Cynthia! I am so grateful to you for the introduction to Andrea and her books and illustrations. I must share this post with Elinor – I think it might give her hope. Cluster flies! Ugh! We have an infestation of them in our loft. Thank you, Clare, for your comments. And I agree–cluster flies!! Blah!!! Just a note: Lee Valley has cluster fly traps that work wonders. We should buy shares in them as we have one in every window; they have made our house livable in the summer. Thank you, Cynthia, for this post. I truly appreciate your support and generosity of spirit. What a beautiful house, Andrea! Thank you for sharing it. Andrea, I just ordered and read your book, “Greenbeard the Pirate Pig”. Love it and the illustrations are charming. It is wonderful to see that life is good for someone i knew as a child. Hi Carol! So nice to hear from you! I appreciate you buying my book, and I’m so glad you like it. Take care. Thank you, that is a very kind thing to say! I love the cover illustration of the book on your avatar. Thanks. I did that one as I needed a “nice” dragon and those are hard to come by! Thank you so much, Cathleen! I do feel very blessed to have a great work space. I recall the days of having my workspace in a cold basement with holes in the walls. Still, it was mine, and I loved it. It became a “sacred space” to me. I love this one, too. May all artists create and have sacred spaces to work! What a great article, brings back so many great memories of last year’s Doors Open Clarington. The great hospitality at Ebor House and having Cynthia there with her new book. How special it was, thanks Andrea, thanks Cynthia. Great to hear from you, Leo! Wonderful memories. Thanks, Leo! It’s a house that has so much to give; Nav and I feel very blessed to be in its very welcoming walls. Thank you, Julie! I love your email address. I would love a frog pond farm. We are working on putting in a small pond just for that purpose. I love barns, too. My parents, who were amateur oil painters, would always pull to the side of the road when we were driving, and take photos of beautiful old barns. I learned to see barns through their eyes, as things of beauty, utility, and history. We are very excited that our daughter is able to be married on such a beautiful property. Hey Andrea .. thank you! Lovely to hear from you. I’m most certainly a barn fan ..strangely enough we don’t have one at Frog Pond! Popped on over to your website Andrea .. 😀 Do you blog? “Home, family, art…” nice place to be. What a fantastic spot. The bit about freezing and boiling struck a chord. Isn’t it wonderful when you install some decent heating! Oh wow I can’t believe how cold our place was pre that. I know–it was quite a shock to go from new subdivision house with instant heat and cooling, to a house where heat must be earned via a wood-burning boiler. No more free rides. It has given me a greater appreciation for just how hard it is to generate heat. It’s been a good learning experience, for sure. Humbling, too! I can imagine. Especially in a Canadian winter! It sounds like your friend has a lovely life and is throughly enjoying it. Thank you. I agree about the beauty of children’s books. Some of them are so beautiful. They can literally change a child’s life, and their view of the world. When I was a child, “Beauty and the Beast,” illustrated by Hillary Knight (I think), took me to another world. It was magical. Such an inspiring post. Beautiful pictures and property!